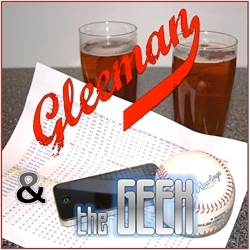 Topics for this week's "Gleeman and The Geek" episode included projecting the Twins' Opening Day roster from the hitting side, uncertain positions for Jorge Polanco and Miguel Sano, how much faith Kennys Vargas deserves, Adam Walker's latest move, Mike Napoli and the other last-minute free agent options, and nerding out over beer. Topics for this week's "Gleeman and The Geek" episode included minor-league deals for Chris Gimenez, Nick Tepesch, and Ryan Vogelsong, still nothing on the Brian Dozier front, previewing the "Winter Meltdown" event at Brother's Bar, analyzing Hector Santiago and the arbitration settlements, and wondering once again about the Twins' payroll. Topics for this week's "Gleeman and The Geek" episode included the Brian Dozier trade situation dragging on, the Twins' non-roster invites to spring training, MLB draft quizzes and significance, details about the "Winter Meltdown" event, Jose De Leon's standout numbers, and how to behave at a house party. 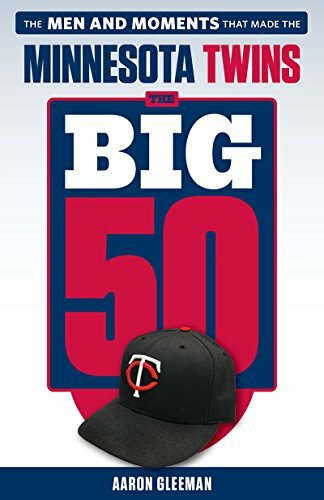 Topics for this week's "Gleeman and The Geek" episode included the Twins getting "final offers" for Brian Dozier, whether they have free agent pitching plans, waffles vs. pancakes and cake vs. pie, Trevor Plouffe's modest market, Oswaldo Arcia's latest stop, and mailbag questions from listeners.